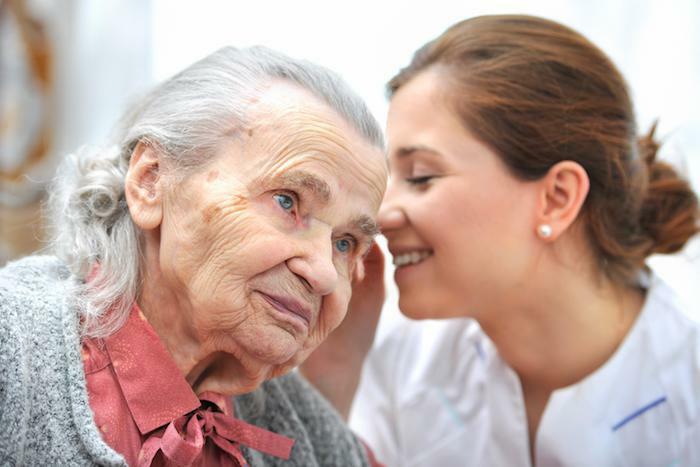 Hearing aids vary a great deal in price, and that has a lot to do with the technologies contained within them. 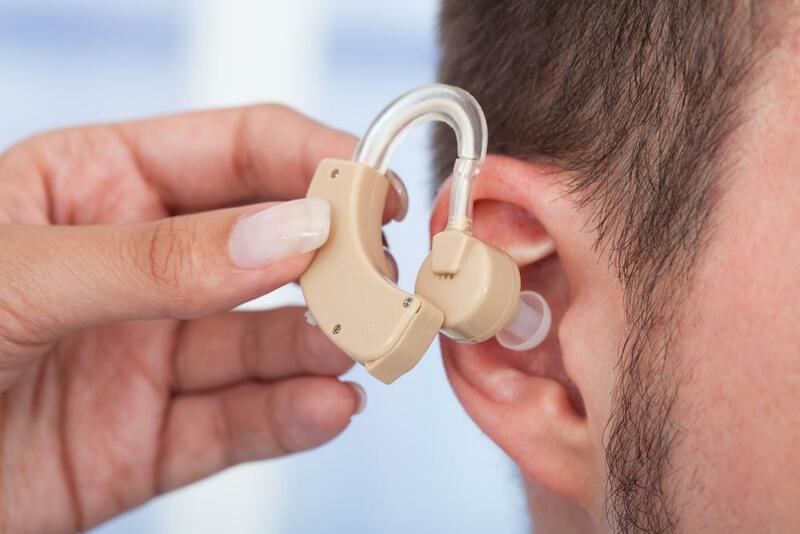 If you’re in need of a hearing aid or the services of an audiologist in Washington DC, you’ll find that the more expensive hearing aids, available to you, are also those with the more modern and effective features, as well as being likely to be the smallest in size. 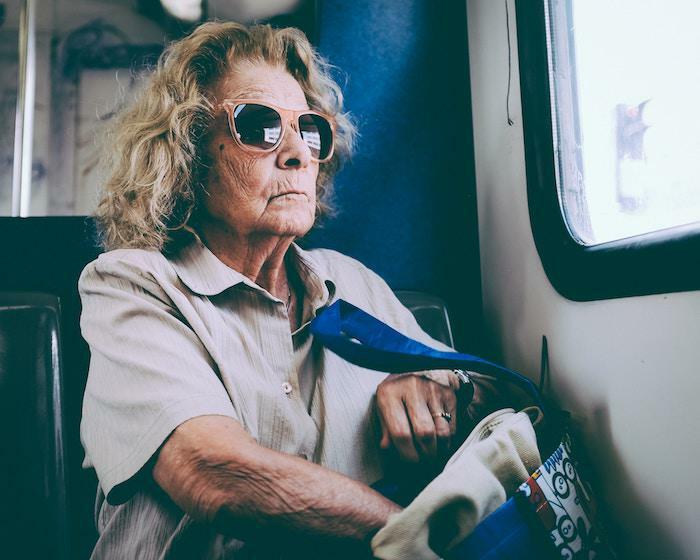 Although it’s true that even the most inexpensive hearing device will cover the basics – such as moderating the levels of incoming sounds to compensate for your loss of hearing – their overall sound processing capabilities will depend on their customizations and enhancements. These may include wireless functionalities, reduction in feedback noise, or distinguishing between useful sounds and unhelpful noise (background noise). The Internet is a place where just about anything can be bought and sold, ranging from academic qualifications to pets. Many websites offer what they call PSAPs – personal sound amplification products – and these can be temptingly cheap. They’re actually not professional medical devices at all, but comparable to cheap reading glasses you can buy at a pharmacy. You will need to spend a little more time configuring your hearing aid than you would with eyeglasses, but that presents a problem in itself, as you won’t benefit from professional advice or a professionally fitting device. Internet-bought hearing aids may sound like an attractive proposition, but cutting corners when it comes to your health is nearly always a bad idea. 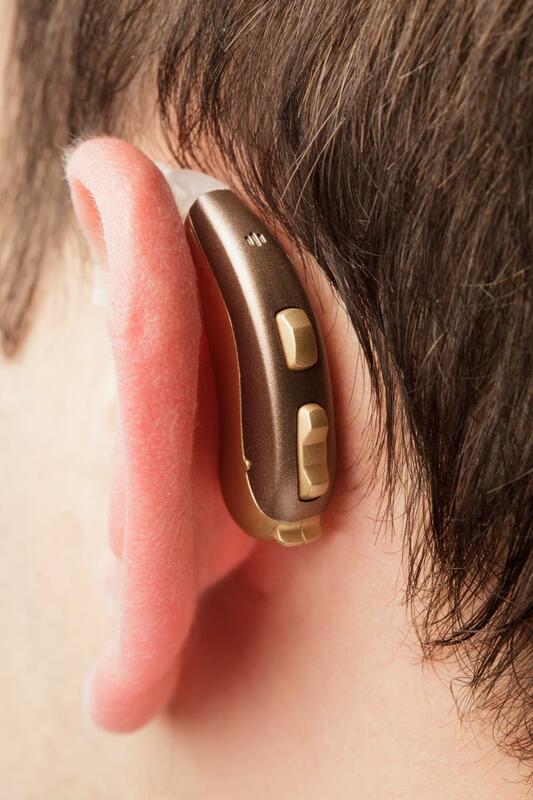 A survey of 2,000 people carried out by the Better Hearing Institute uncovered a very clear conclusion: Users who were happiest with their hearing aids were the people who had undergone a professional, clinically validated fitting process. There’s no mystery about this: if someone asked a person with little knowledge about hearing and audiology about where to go for the best audiology services in or around Washington DC, you’d naturally answer that they should choose a practitioner with professional expertise and a wide array of hearing aid products, based right in the Washington DC area. Another reason not to rely on Internet purchases is that hearing aids often don’t fit correctly the first time – it’s common for wearers to require three or more re-fittings, something which is obviously not possible to achieve if you’ve simply bought a device from a faceless online company. Those who bought hearing aids online, and who therefore missed out on the chance to have them fitted and adjusted carefully by an expert audiologist, were very often left dissatisfied with the experience. Just 39 percent would advise their friends to seek help from the same website they’d purchased from, only 14 percent thought that the brand of hearing aid was worth buying again, and a mere 12 percent were happy with the benefits the hearing aid had brought them. On the other hand, users who benefited from a fitting that followed clinical protocol throughout were by far the most satisfied. Picking out some numbers: 94 percent said they’d be happy to recommend the professional they visited to their friends, while almost every respondent – 99 percent – felt that their hearing aids provided a worthwhile benefit. 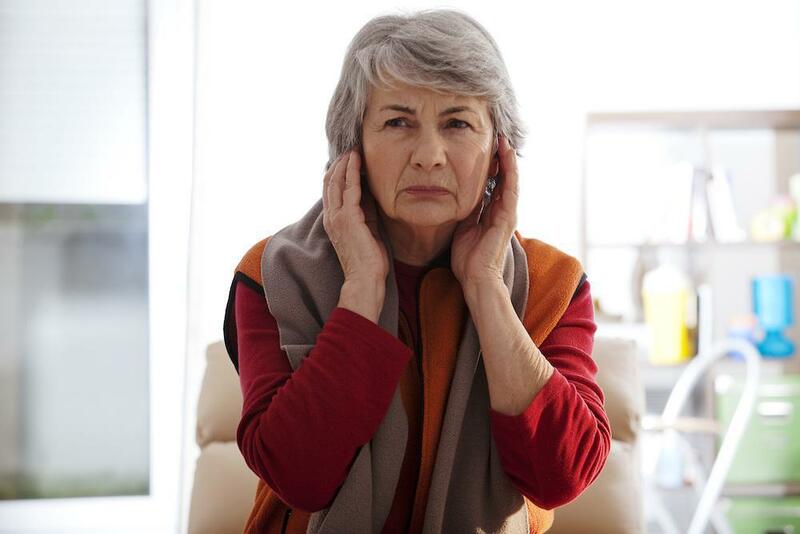 Even in trickier listening conditions involving multiple environments, 85 percent of those questioned were happy with their hearing aids’ performance. The lesson you can take away from this is a pretty clear one: there’s a very strong link between having your hearing aid fitted by a fully qualified professional who follows a full and appropriate clinical protocol, and getting a device that works reliably and provides numerous benefits. It’s no accident that people who did this were much more likely to recommend their experience to friends and family.